In 1996, AEG’s founder, David Wisner, driven by a zeal for education, arrived in China founded the first Aston English training school in Dalian. His model was based on a joint teaching partnership between Chinese and foreign teachers. 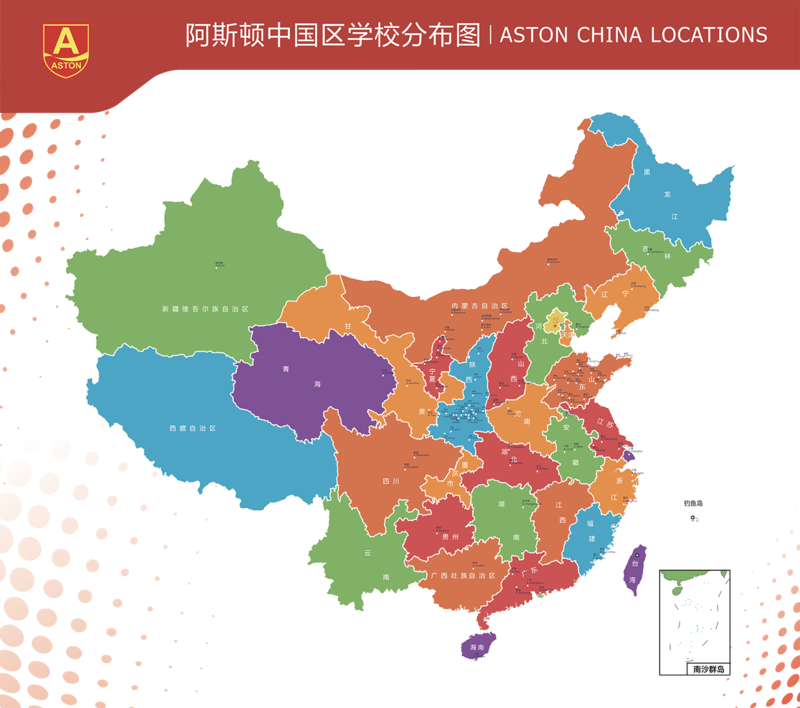 Over the following years, Aston has developed into a comprehensive education institution with business covering China, the United States, Canada and Vietnam. Now, the Aston English brand is AEG’s largest and strongest brand. With more than 120 learning centers in China, it has been a reliable choice for more than 1 million trainees and partners worldwide. Aston Educational Group has 22 years of brand history. Aston English came to China in 1996 and has served millions of Chinese students since. All Aston teachers, both foreign and Chinese, are trained and certified as TEFL instructors. The process to become an Aston teacher is very comprehensive. We have an enrollment ratio of 100:15. 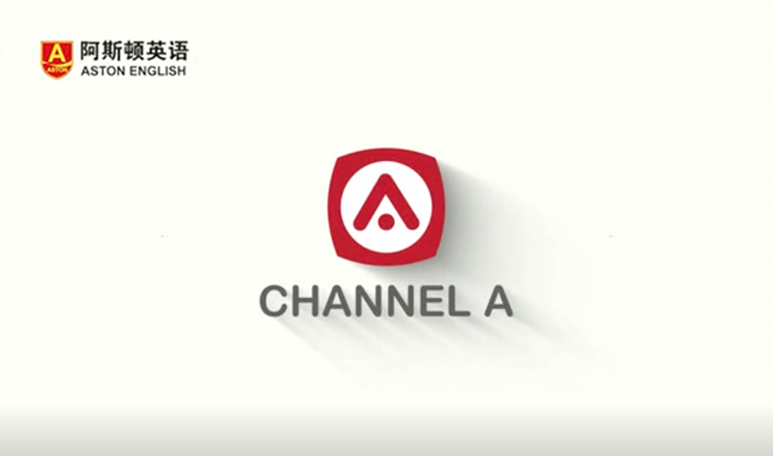 Aston’s books and training materials are designed specifically for Chinese students. We provide comprehensive English language courses for all Aston schools using our customized course books, interactive whiteboard material and GuaGua online learning systems. We provide a pleasant learning experience while focusing on students' listening and speaking skills. 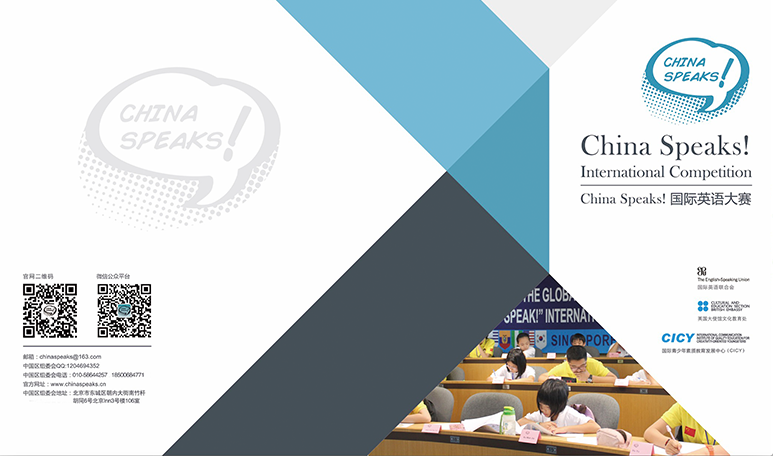 Aston English employs a team of foreign and Chinese teachers to instruct students and provide an interactive learning environment by utilizing IPA methodology. Thus, Aston students are able to have fun learning the language! Aston Educational Group has a strong education research team as well as a team of internationally recognized educational advisors. In addition to our curriculum and courses, we also offer professional education solutions. Aston Educational Group operates dual diploma programs, which help Chinese students receive an American education while remaining at their Chinese high school. It paves the way for students to enter top US universities, as well as offering many other educational opportunities. Aston Educational Group, thanks to long standing agreements with many middle and high schools and more than 300 universities, provides students with a variety of excellent study abroad choices. Top tier American high schools and universities help students achieve their dreams of studying abroad and having unlimited future opportunities. Aston students know that the sky is the limit! Relying on our impeccable reputation in the education industry, and utilizing the best resources, students are able to acquire the English language easily and quickly, setting them up for achieving their dreams. In addition to our courses, Aston English provides abundant value-added services and excellent support to ensure fantastic customer care. Parents of Aston students can easily see their children progress and grow with our programs.